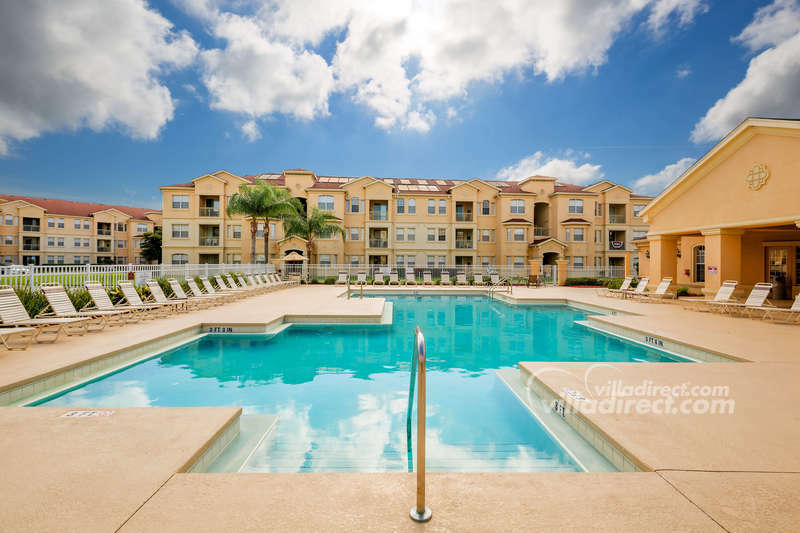 Terrace Ridge Resort in Orlando is a gated resort community of vacation home condos that's just minutes from the theme parks and attractions of Disney, Universal Studios, and Sea World. 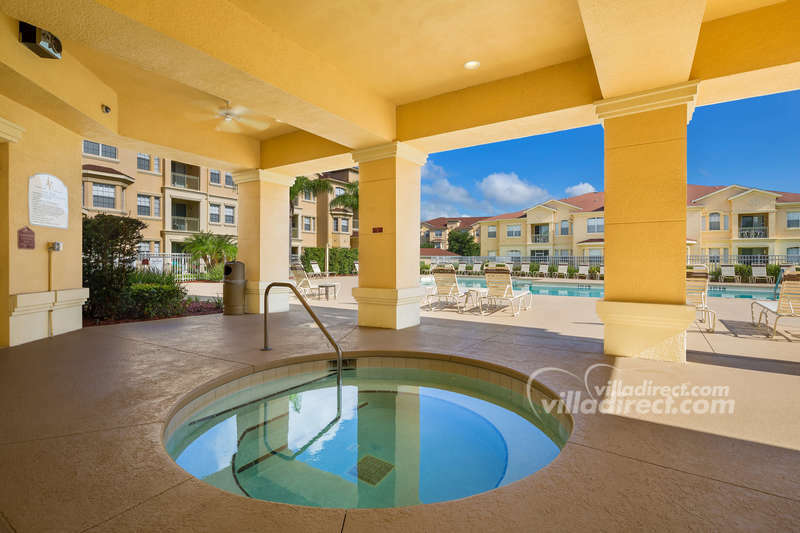 Less than 1 mile from the I-4, and even closer to some of the best championship golf courses in the central Florida area, the exclusive resort of vacation rental condos of Terrace Ridge surround a spacious and well equipped clubhouse that's less than a minutes walk away from each condo block. 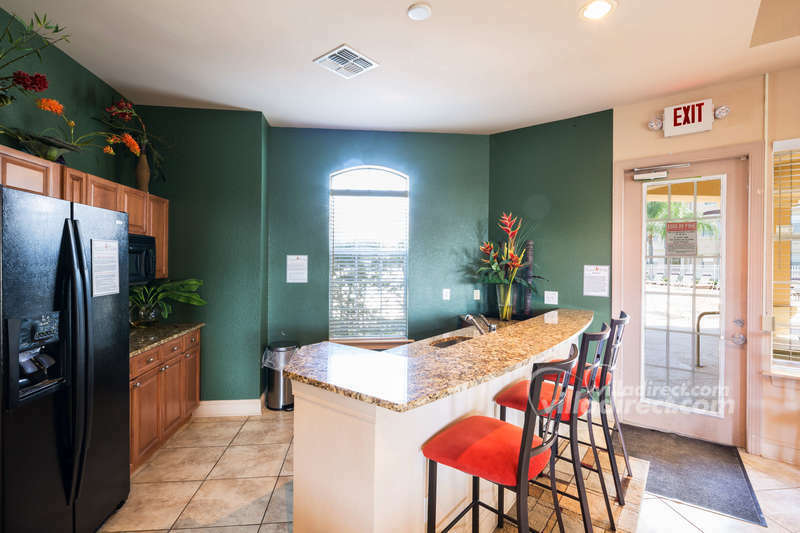 Each condo offers either 2, 3 or 4 bedroom condo layouts, with fully equipped kitchen, family room and dining area. 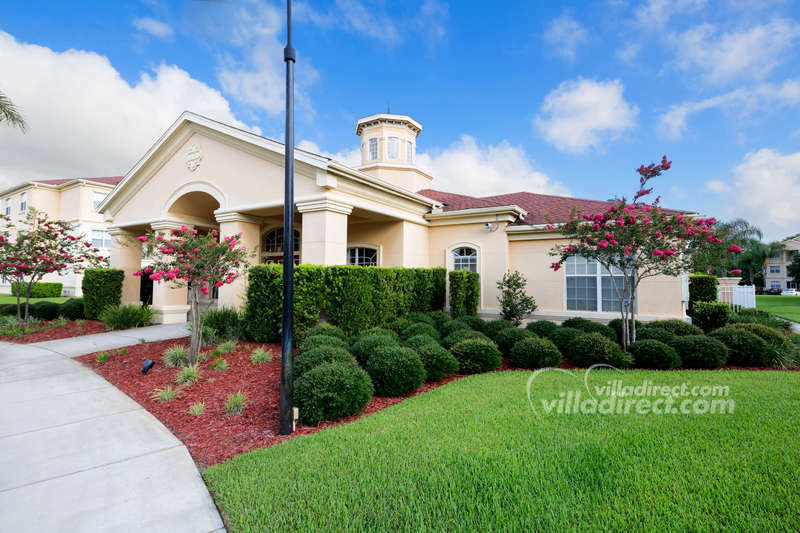 At the 4,000 square foot clubhouse at the Terrace Ridge in Kissimmee, you can choose to bask in the Florida sunshine as you sit by the sparkling community pool or relax under a shaded lanai in the bubbling spa pool. 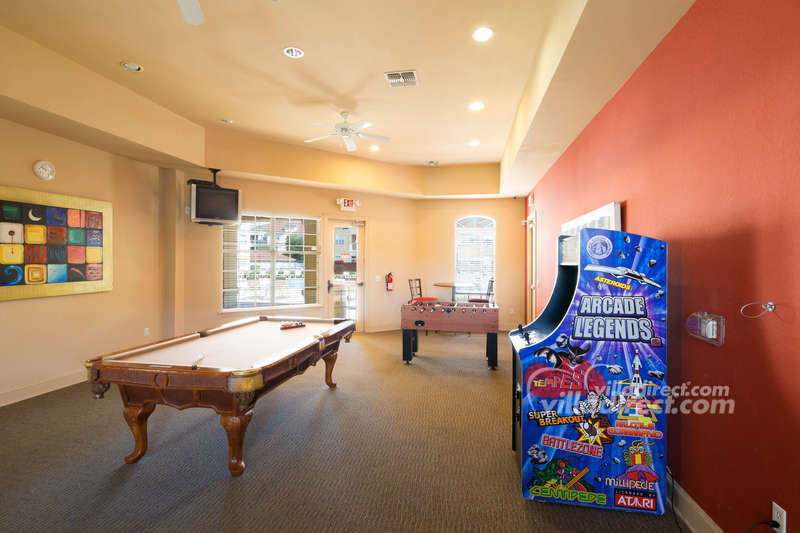 The kids can enjoy themselves on the interactive water park on-site, or in the games room at the clubhouse, or, if you're feeling energetic, you can burn off some calories in the fully equipped fitness center or on the sand volleyball court. 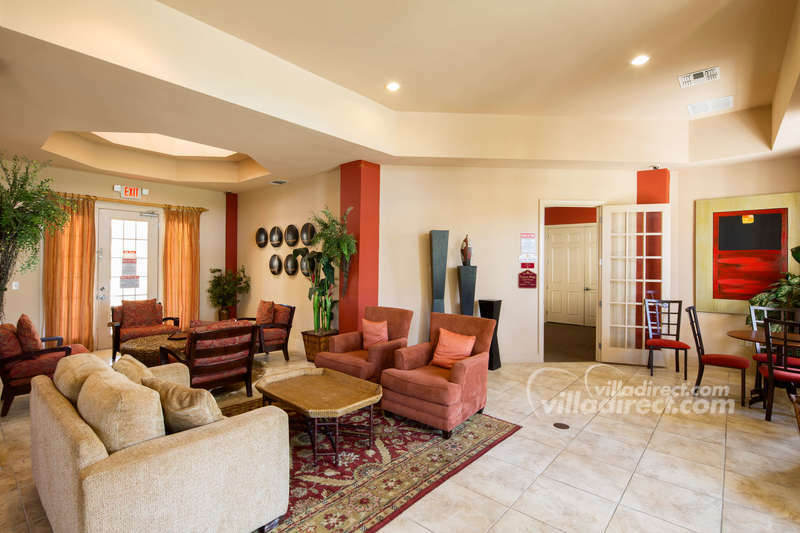 If that's too much work - then why not relax in the lounge, and meet other guests staying at Terrace Ridge and visiting Disney? 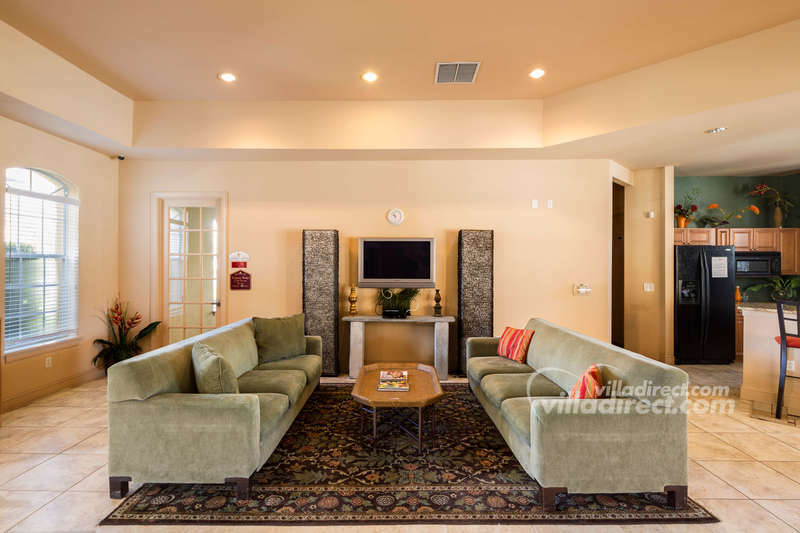 Just minutes drive away the fabulous Champions Gate community and Omni resort, with shops, restaurants, supermarkets and the Championsgate golf club, the home of the David Leadbetter Golf Academy, and with 2 superb courses designed by Greg Norman. 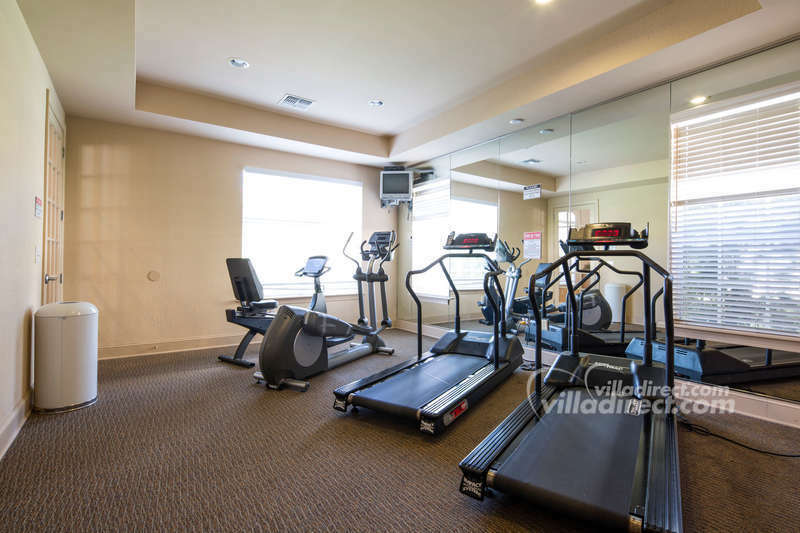 If you want even more choice, take a look at Windsor Palms resort, Windsor Hills resort, Emerald Island resort, Vista Cay resort or Paradise Palms resort as alternatives, all located in Kissimmee and Orlando close to Disney attractions.